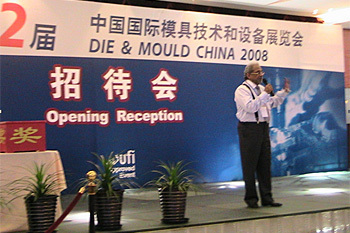 12th Die & Mould Exhibition. It was indeed an excellent event. 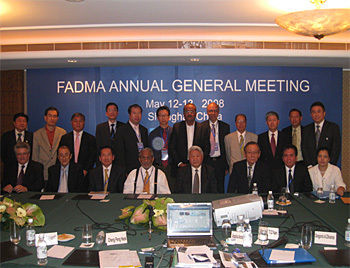 The FADMA Assembly General Meeting participated by over 25 delegates coming from different Association Country Members, held last May 13, 2008 at Sofitel Jinjiang Oriental Pudong Shanghai. 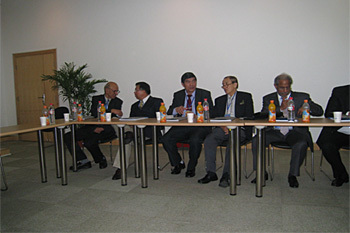 The FADMA AGM held in conjunction with the 12th Die & Mould Exhibition organized by China Die & Mould Industry Association and Shanghai International Exhibition Co., Ltd. 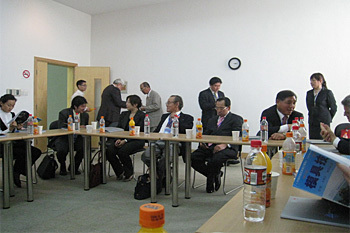 It is expected to have the next FADMA AGM meeting in Intermold Korea on March 2009. 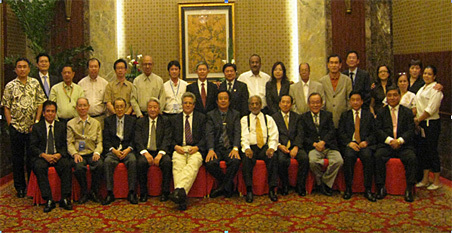 The Exhibitors Banquet Night was attended by over 2,000 local and overseas guests, exhibitors and other industry leaders. 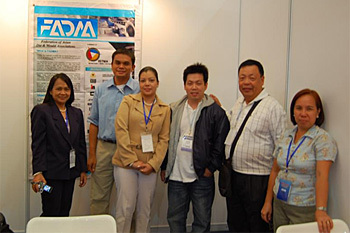 Held last May 12, 2008. During the activity, Mr. Namasivayam Reguraj, Chairman of FADMA was requested to do a short message to the organizers, FADMA Delegates and the rest of the guests. Big congratulations and thanks to the organizers were expressed by our Chairman inline to his message. As part of the Technical Tour, FADMA delegation visited one of the leading China Manufacturer, the Shanghai Qianyuan Motor Body Die Co., Ltd. 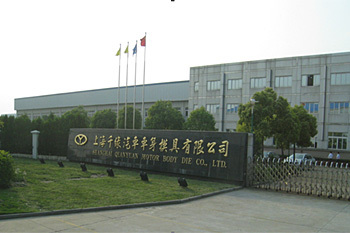 The tour was prepared by the China Die Mould Industry Association and with the coordination of Shanghai Qianyuan Motor Body Die Co., Ltd. It was been an interesting and inspiring tour for the group. 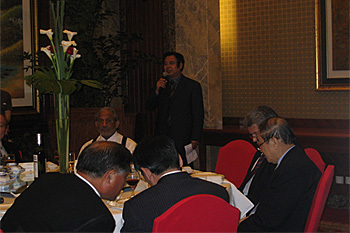 After a very warm welcomes made by CDMIA during the arrival of the FADMA Delegates, a very delightful and memorable dinner held was prepared last May 13, 2008 at Gold Spring Hall 2, Sofitel Jinjiang Oriental Pudong Shanghai. Mr. Chu Ke Xin, President of CDMIA made an inspiring message. 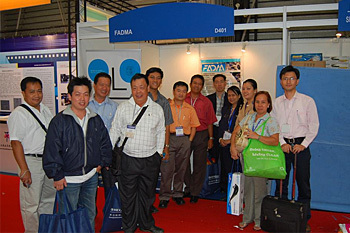 It was attended by different FADMA Member Associations such as: China Die & Mould Industry Association (CDMIA), Indonesia Mold & Dies Industry Association (IMDIA), Japan Die & Mold Industry Association, Korea Die & Mold Industry Cooperative, Malaysian Mould and Die Association, Philippine Die & Mold Inc, Singapore Precision Engineering & Tooling Association, Thai Tool & Die Industry Association and Tool and Gauge Manufacturers Association.